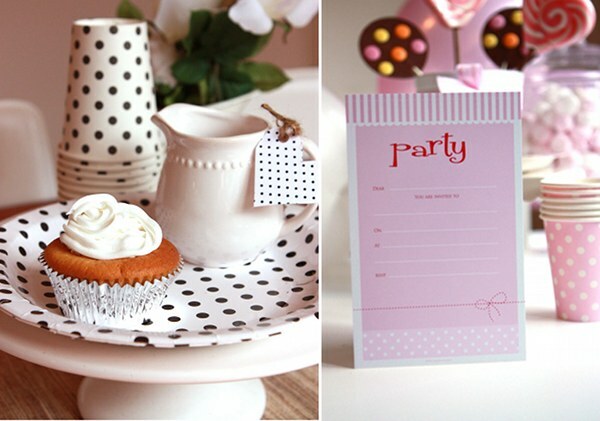 Stunning Sambellina partyware with new designs! 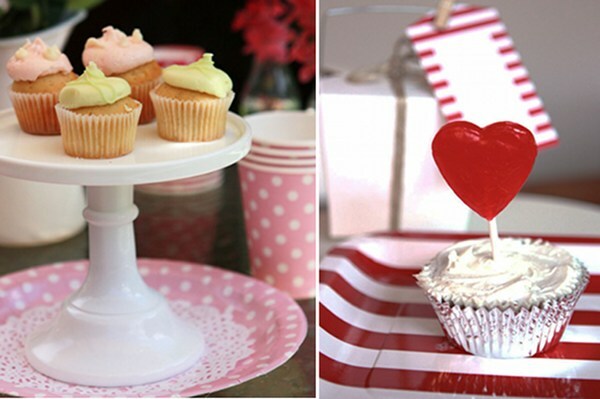 We all love a well-put-together party and a big part of that is the presentation. Sambellina make the prettiest partyware – my son’s third birthday party in October benefitted from the gorgeousness that are Sambellina plates and cups. We’ve loved the polkadot range in varying colours and now the collection has just expanded to include square striped plates! There are also new invites and a brand new polkadot colour – black and white. I can just see parents everywhere planning black and white-themed tea parties at the sight of the fab new colour! 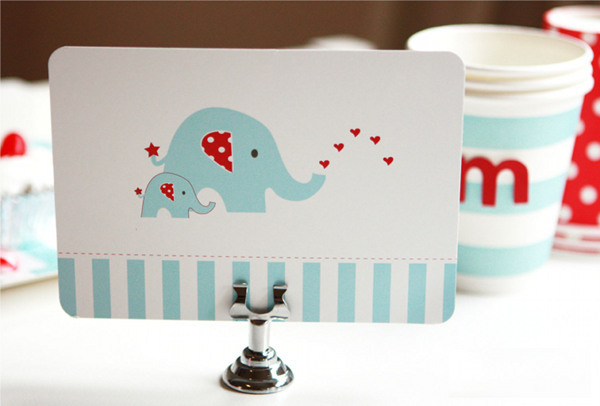 We also love the invitation range which come in packs of twelve complete with envelopes and magnets, and the cutie pie elephant place holders. 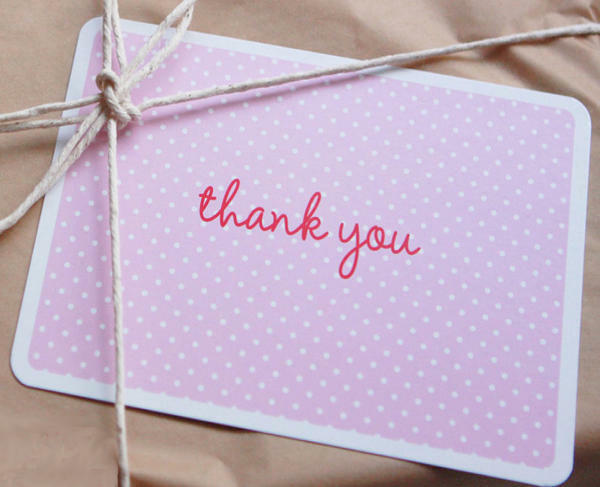 There are even the sweetest new Thank You cards! We first saw the stunning new products at the Kids Instyle trade show in August and now they’re available! Buy the entire range at The Hip Infant.